2018 marks 50 years since the unrest of May '68, when protests erupted around the world. 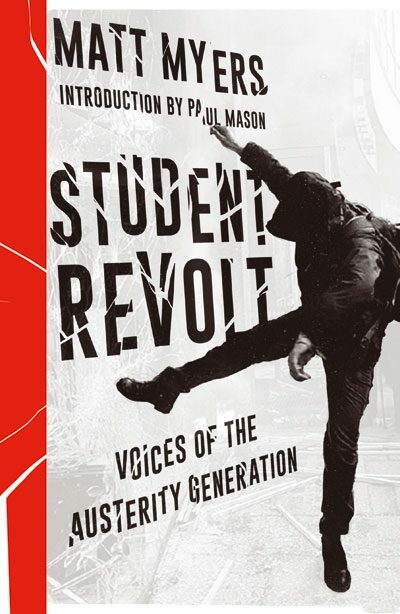 In France, students and workers brought the economy to a halt, and in the UK and US opposition to the Vietnam War reached boiling point. 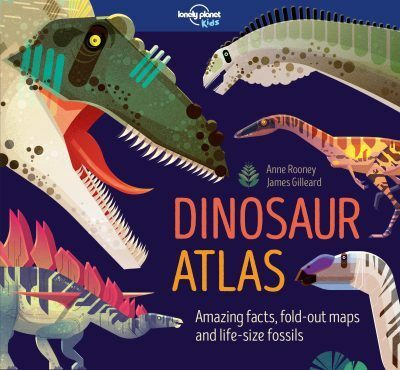 Join author Anne Rooney to explore lost prehistoric lands in search of the dinosaurs that roamed there. We welcome the foremost woman novelist of the Arab world as she publishes her sparkling new novel The Occasional Virgin - a funny and fearless romantic comedy for our multicultural age. 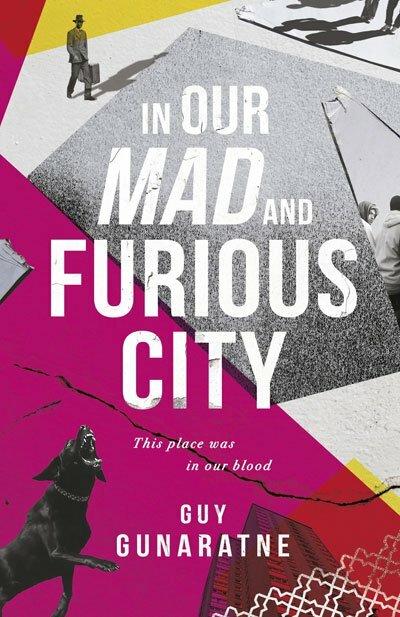 Oxfam Balham joins our family of venues to host an evening with the authors of two extraordinary new novels set in London. Balham mums and dads may know Simon Hooper as Father of Daughters. 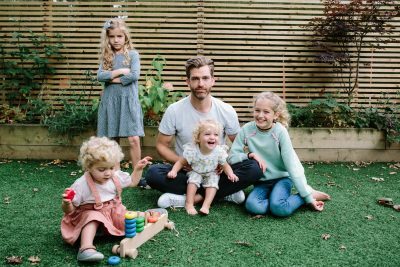 His Instagram profile, which now has nearly a million followers, tells the hilarious and painfully honest truth of being a parent. Coffee, pastries and top notch historical fiction. Sound like your perfect Saturday morning? Then you’re in luck. 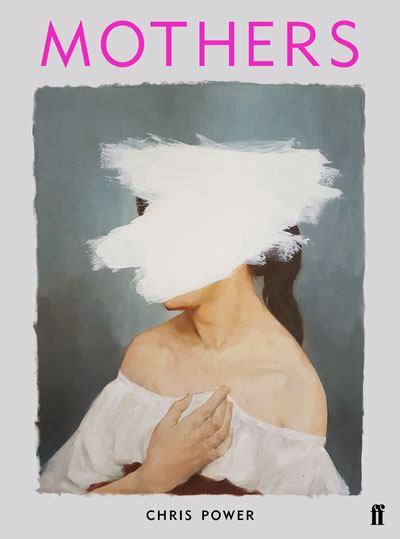 Join us for this unique event to celebrate new books by Natasha Pulley and Anna Mazzola. 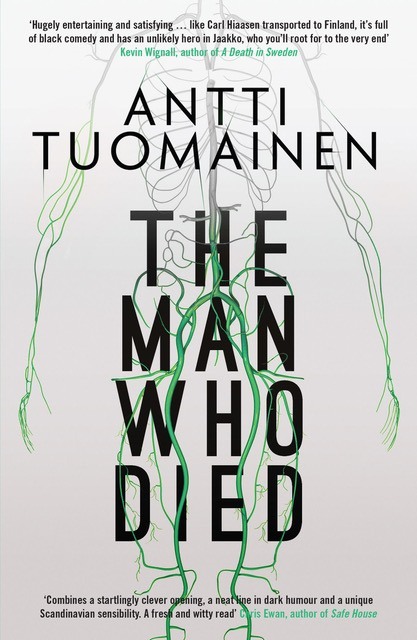 What’s New in Nordic Noir? Thrilling Scandinavian and Nordic crime fiction remains one of the bestselling and most engaging genres. We are delighted to be joined by three of the most innovative authors writing thrillers today, for a one-off UK event in association with Orenda Books. 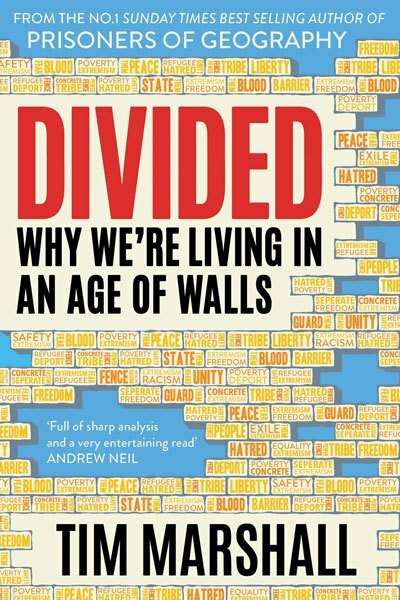 Informed by 30 years of commenting on world affairs, Tim Marshall’s illuminating explanations of global politics made Prisoners of Geography an international bestseller. 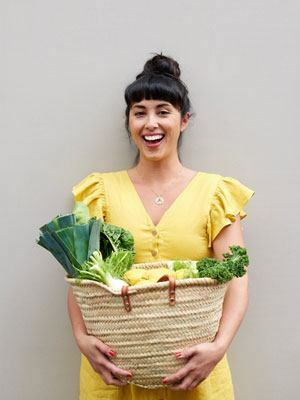 Melissa Hemsley’s key eating philosophies are about comfort, healthy indulgence and bold flavours, with plenty of focus on cutting down on kitchen waste and clever ways to work with leftovers. Get ready for an adventure! 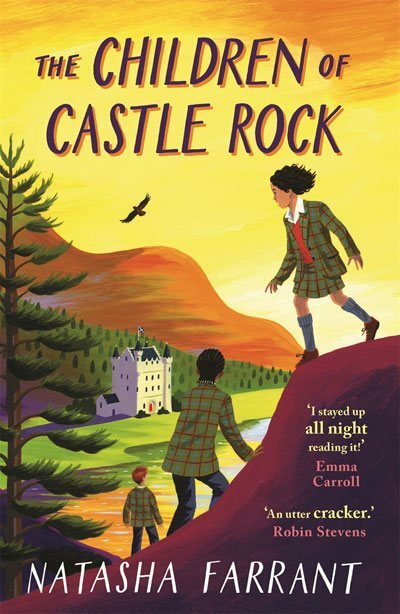 Join Natasha Farrant, author of The Children of Castle Rock, for a writing workshop full of twists and turns. 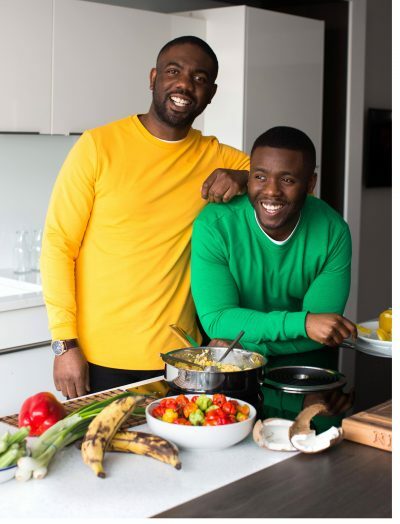 Are you ready to bring Da Flava to your kitchen? The short story is enjoying a renaissance. Or so it seems. But did it ever really go away? 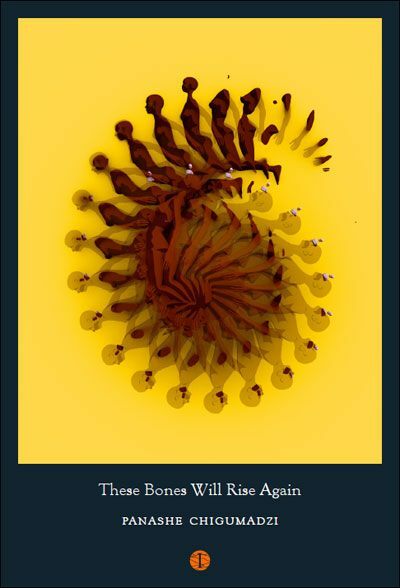 Join The Indigo Press in the launch of their first book, These Bones Will Rise Again by Panashe Chigumadzi. 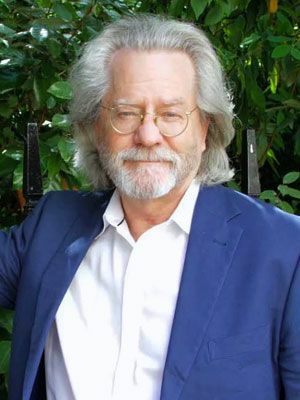 Join us to hear from one of the country’s most esteemed philosophers and public intellectuals as he grapples with the most important issue of our time. 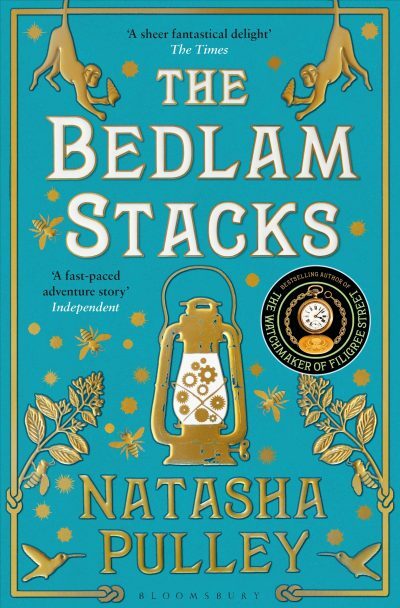 Fiction can take us to the edge of the world and back. 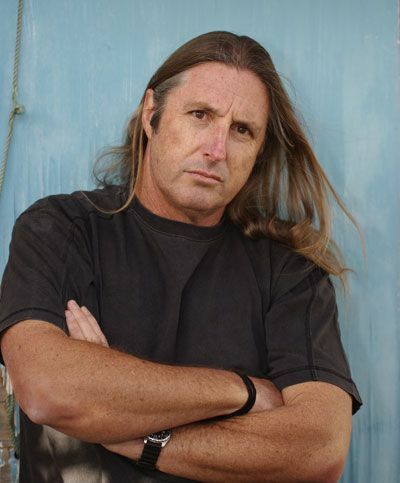 To conclude this year’s festival, we are delighted to welcome international bestselling Booker-shortlisted author Tim Winton, on a rare visit to the UK from his native Australia, alongside two brilliant new novelists telling stories from the fringes. 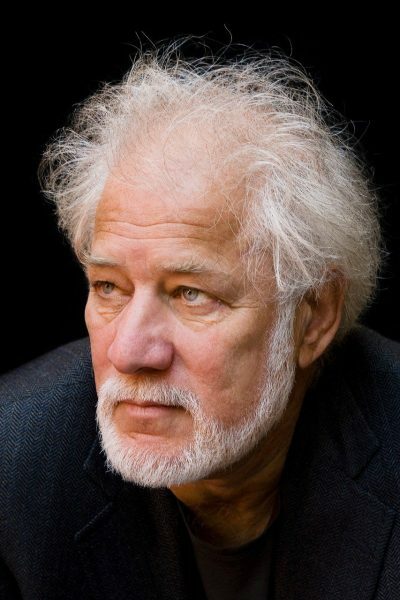 Join us for an evening with internationally acclaimed Man Booker Prize winning novelist Michael Ondaatje. Much celebrated as the bestselling author of The English Patient, Michael’s new book Warlight (7th June 2018) is his first novel in seven years.